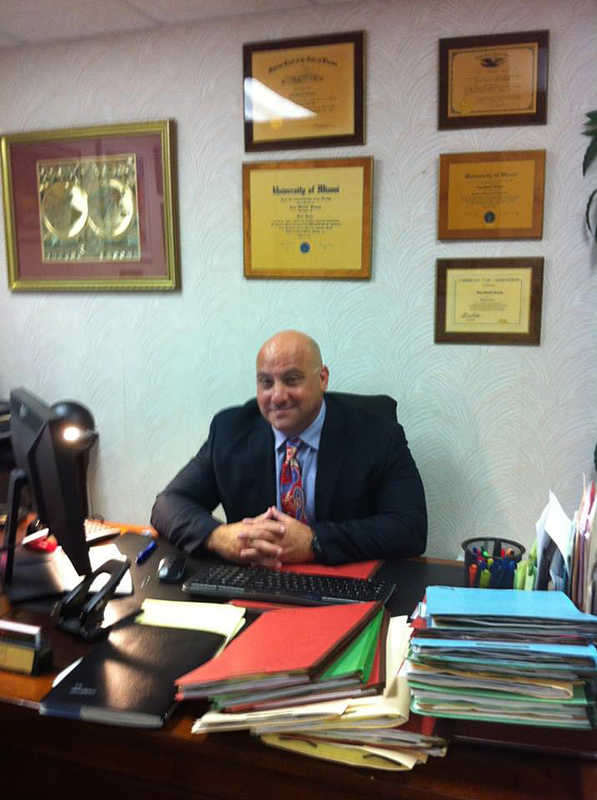 South Florida Defense Attorney. At the Law Offices of Evan M. Kleiman, P.A., we understand that an arrest can be extremely overwhelming – even for a misdemeanor offense. Even an interrogation or investigation can be frightening, especially when you don’t know the full extent of your rights. At any moment, an investigation can turn south for a suspect. There are times when new evidence is presented that leads to new suspects being questioned, and there are other times when police accuse the wrong individual of committing or assisting with the crime. 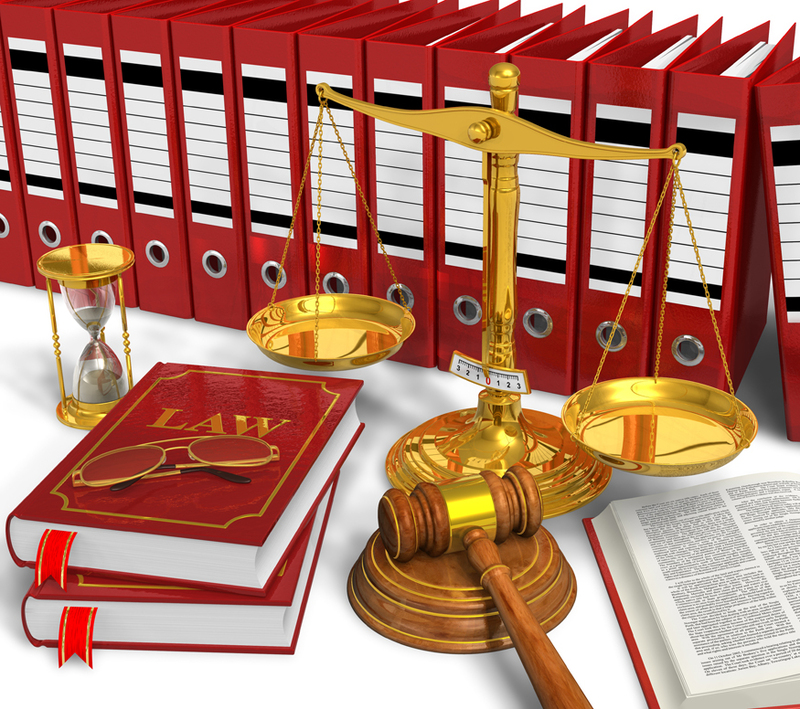 Evan Kleiman knows exactly how to handle each type of case, and will protect your rights. If there is little or no evidence linking you to the crime in question, rest assured Mr. Kleiman will not rest until your charges are reduced or dropped altogether. Turn to the Law Office of Evan M. Kleiman, P.A. 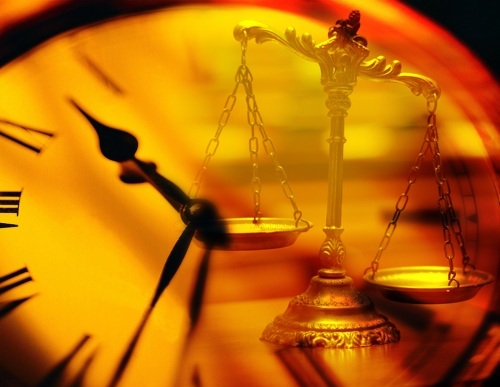 today to obtain the assistance you need to beat your criminal case. Evan Kleiman understands that the judicial process can be extremely overwhelming. 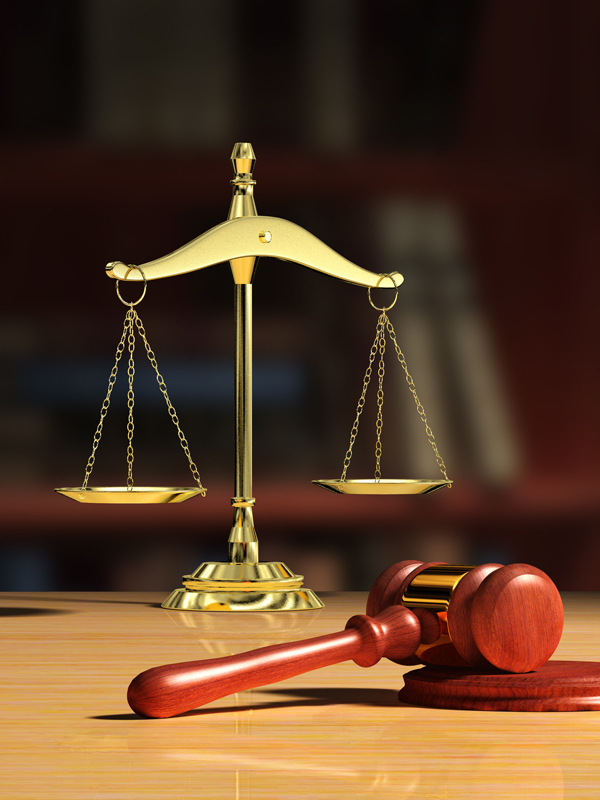 He handles every aspect of your case, from completing paperwork to speaking with police and witnesses to representing you in court. 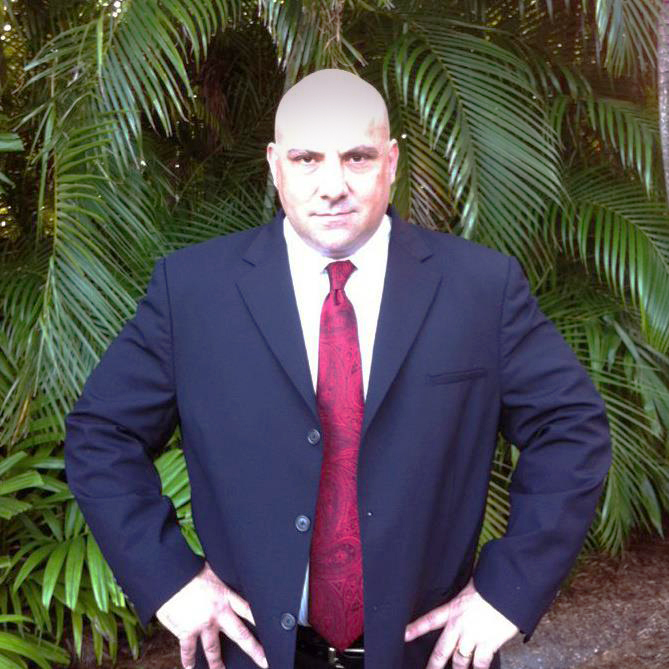 As your 24-hour South Florida criminal defense attorney, Mr. Kleiman is always available to speak with you regarding your case or to offer you support throughout proceedings. 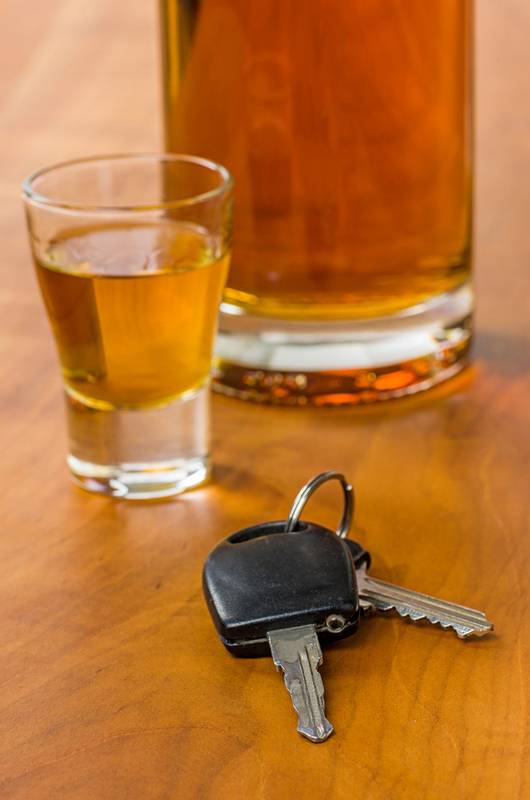 Accused of a DUI? Suspected of theft? Involved in an embezzlement conspiracy? Let us put our expertise to work for you. Call the Law Offices of Evan M. Kleiman, P.A. today at (954) 804-1940 to schedule a free, initial consultation to discuss your options and your rights.